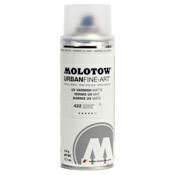 Art Primo Reviews by smiley face - A Top 1000 Reviewer! All the reviews by smiley face - A Top 1000 Reviewer! 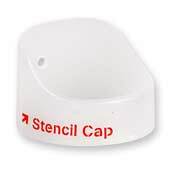 Stencil cap is great! but need better description, cause it don't work with my daily paint can " Montana golds"
I suggest u artprimo TEST your supply and learn about them and put descriptions and what it will work with or not, etc..